You can’t beat getting instruction from an Olympic Champion and Lenny Krayzelburg just happens to be a four time Olympic Gold Medalist. 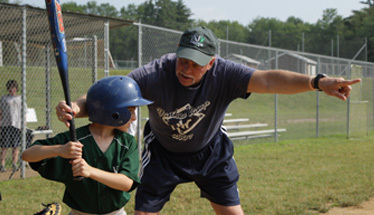 Lenny will be at camp to run a one-day elite swim clinic during each of the two sessions of camp. 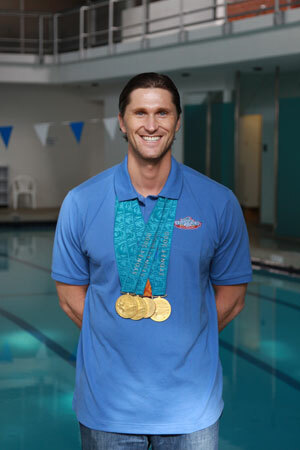 Campers who sign up for this unique experience will receive 4 hours of dedicated instruction from the 2004 captain of the US Olympic Swim Team, who now operates the Lenny Krayzelburg Swim Academy nationwide. 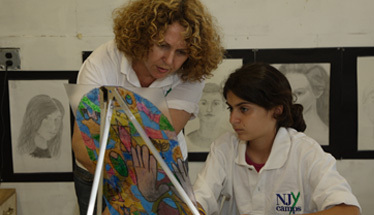 Expert instruction from one of the biggest names in swimming. Stroke enhancement drills and core exercises. An opportunity to see and touch a real Olympic gold medal. 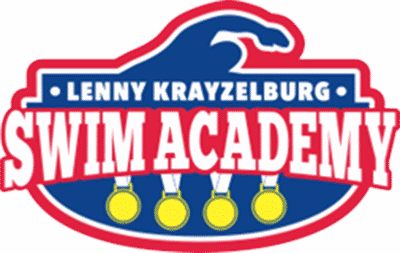 Lenny Krayzelburg Swim Camp shirt.